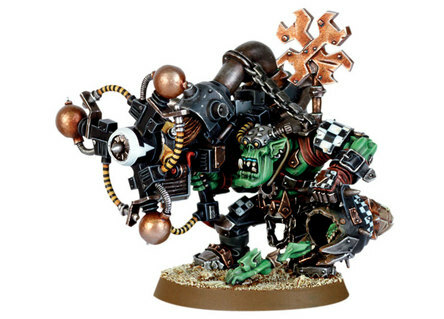 For photographs of finished miniatures, please check out our Ork and Gretchin Miniatures Gallery. Also check out the Warhammer 40K Ork Miniatures Gallery. 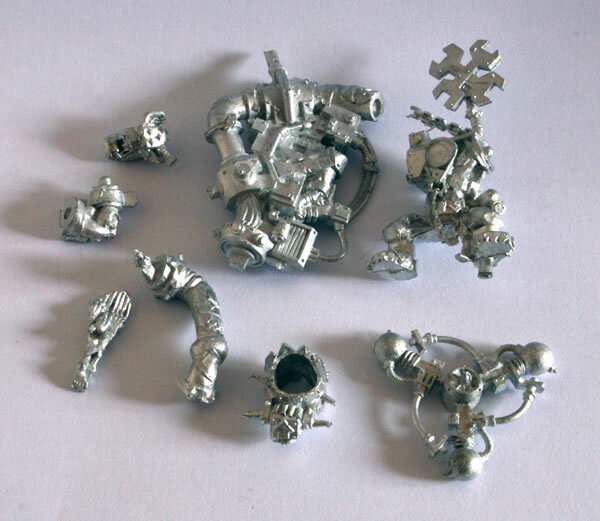 This is part of the Ork releases. 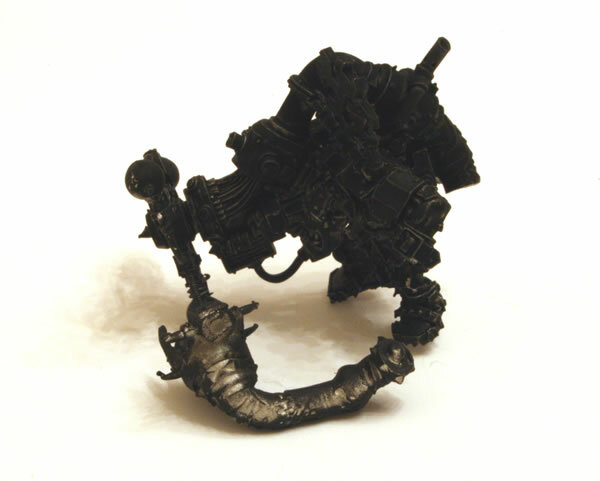 The Shokk Attack Gun is a devastating Ork weapon that hurls Snotlings through the warp, sending them mad in the process. When they reappear, they are frenzied creatures, capable of bringing down the toughest of enemies - especially if they materialise inside an enemy's armour! Having (eventually) got the model out of the box you have a better idea of how many parts you get in there. There are a fair few bits and was quite complicated to put together. Having put it together I gave the model a black undercoat.